Home Finance Tax and Accounting What’s the Difference Between Cash Accounting and Accrual Accounting? When businesses are formed and start filing taxes, they must pick a specific accounting method. 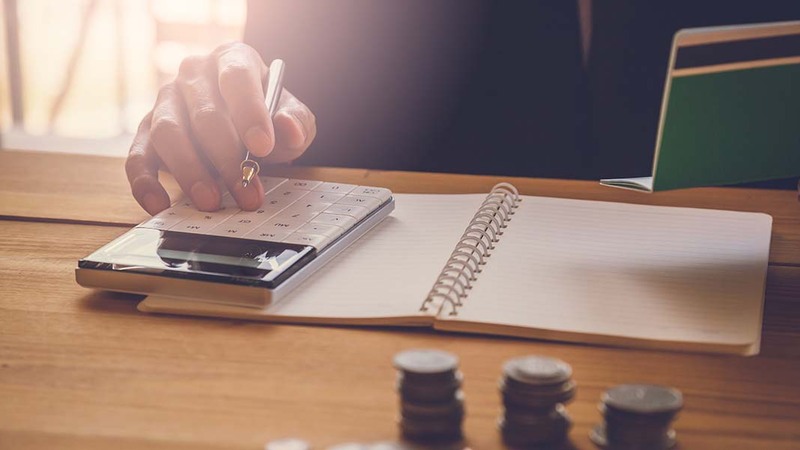 Businesses generally choose between the cash accounting method (also called cash basis accounting) and the accrual accounting method (also called accrual basis accounting). Once a business chooses its accounting method, it has to use this accounting method for all years going forward. The reason for this should become clear when you understand the differences between the two methods. So what exactly are the differences between cash accounting and accrual accounting? Cash accounting makes it easy to see the flow of cash in and out of your bank account. You always know exactly how much cash you have on hand. Additionally, when tax time rolls around, cash accounting is great for end-of-year tax calculations. You don’t pay taxes on any income that’s still pending payment, but you earn the benefit of deducting expenses you’ve paid. The big advantage of accrual accounting is that, because it combines current and expected cash flows in and out of the business, it provides a more accurate picture of the actual financial condition of the business. While this method does offer a better snapshot of overall finances, its relative complexity makes it more difficult to implement. It’s actually possible to employ a hybrid of cash and accrual accounting. So, for example, a business with inventory might use the accrual method for purchases and sales, while opting for the cash method for all other items of income and expenses. Choosing the right accounting method can have large implications for your business success going forward. Consulting a knowledgeable tax professional to help you make that choice can be of major benefit to your business.